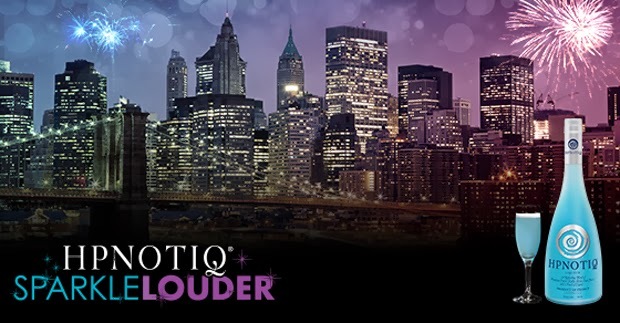 Hpnotiq is hosting a SparkleLouder contest, where you can earn weekly chances to win one of 20 EFFY Diamond & Blue Topaz Rings SWEEPSTAKES PRIZES (4 each week!) and the entry that sparkles the loudest will win the GRAND PRIZE: a New Year's Eve trip for you + 3 girlfriends to NYC to see the ball drop in Times Square! It's easy! All you have to do is visit the Hypnotiq SparklerLouder page and upload a pic showing how you plan to Sparkle Louder on New Year's Eve - whether it's a glam outfit, you and your friends, or even a fabulous selfie! After you upload, you can easily jazz it up by adding sparkles to your pic, and you have the option to let it show in their gallery. You can see my example below! What would you wear on New Year's Eve? 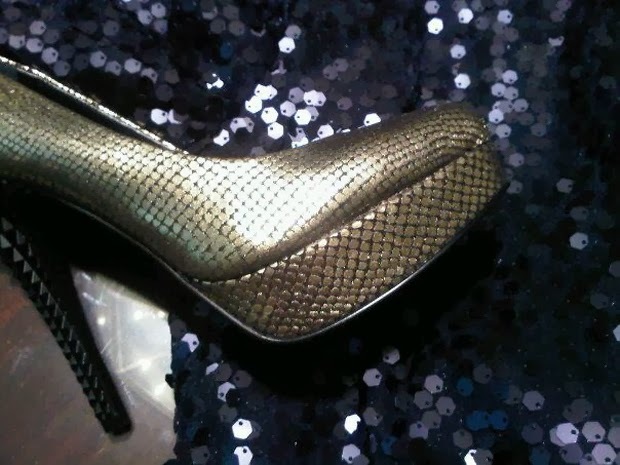 I would definitely go for something with sequins, because, well why not? I feel like New Year's Eve is when you can get away with major sparkle -- I've thought about remixing this Rachel Roy dress I wore to the Lucky Shops VIP red carpet event in 2011. Possibly with different shoes and accessories. Maybe even adding a blazer this time. 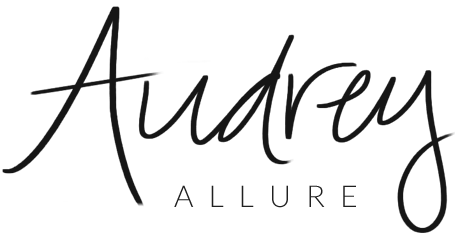 And I'm definitely searching for the perfect berry lip color to finish the look! *This post was done in collaboration with Hpnotiq. What an awesome contest- can you imagine being in NY for NYE?! awesome contest and i agree sparkle and burgundy lips says partttttyyyyyyy.